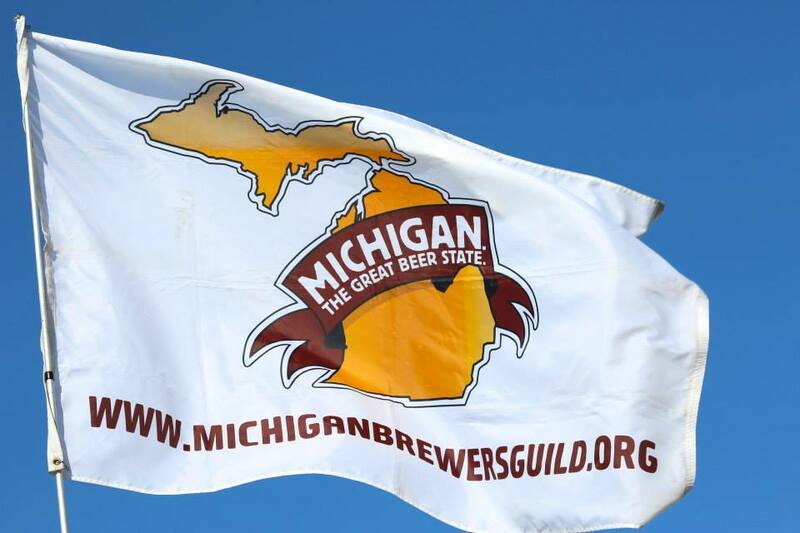 The Michigan Brewers Guild (MBG) has announced its 2016 festival schedule. With the exception of the UP Fall Beer Festival in September, the festivals are scheduled for the fourth Saturday (and the Friday before) of their respective months. Details about each festival are posted online at MiBeer.com. Enthusiast Members are entitled to ticket pre-sale dates and one-hour early admission before the general public to all Guild festivals. For information and to purchase (or renew) a membership, click here. Enthusiast Presale Tickets: Tuesday, June 21 at Midnight through Wednesday, June 22 at 11:59pm. Enthusiast Presale Tickets: Tuesday, August 2 at Midnight through Wednesday, August 3 at 11:59pm. The Michigan Brewers Guild was formed in 1997 and held its first festival in July 1998. Today, the Guild hosts four festivals dedicated exclusively to Michigan craft beer produced by its nearly 180 member breweries (a number that increases almost on a monthly basis).